Turkey straddles the continents of Europe and Asia, and controls the entrance to the Black Sea, a position that gives it enormous geo-political importance. In recent years it has set its sight firmly on EU membership, but its progress towards accession has been fraught with difficulties. Internal friction between secularists, led by a strong military faction, and an administration perceived to be rooted in Islamist values, remains a source of instability. 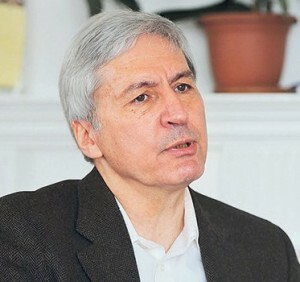 Sevket Pamuk held the Chair of Economics and Economic History at Bogaziçi University in Istanbul during the 1990s and is now Professor of Contemporary Turkish Studies at the London School of Economics. He will discuss the critical role ofTurkey in the 21st century and its relationship with Europe. He has authored several books on the Ottoman Empire.